Hoban Design is an award-winning architecture and interior design firm specialising in the renovation and build of luxury residential properties and commercial developments. Our talented multidisciplinary team of architects, interior designers and project managers provide a highly personalised service to suit each of our clients’ budgets, timescales, requirements and tastes. Our office is located in Wimbledon and (although we have been involved in projects throughout the UK and overseas) much of the work we do is within the surrounding areas of Surrey and South West London. After winning the Evening Standard New Homes award, we have continued to work hard to build a first-class reputation in architecture and design. For every renovation, extension or new build we work on, our focus is always to create spaces that not only ‘wow’ but work for the homeowners and their lifestyles. Founded by brothers, Gary and Brian, Hoban Design brings together an expert team of architects, interior designers and project managers. Gary Hoban RIBA is a highly experienced architect working in the London property sector and Brian Hoban has an extensive background in the delivery of a range of luxury residential developments. This partnership exemplifies the core principle behind the success of our practice - joining together individual skills and expertise to deliver a no nonsense, practical service which offers value for money and outstanding results. "Hoban Design delivers exceptional quality projects and we would highly recommend them. Their expertise, rapid response and enthusiasm were key to making our development on time, on budget and ultimately successful." 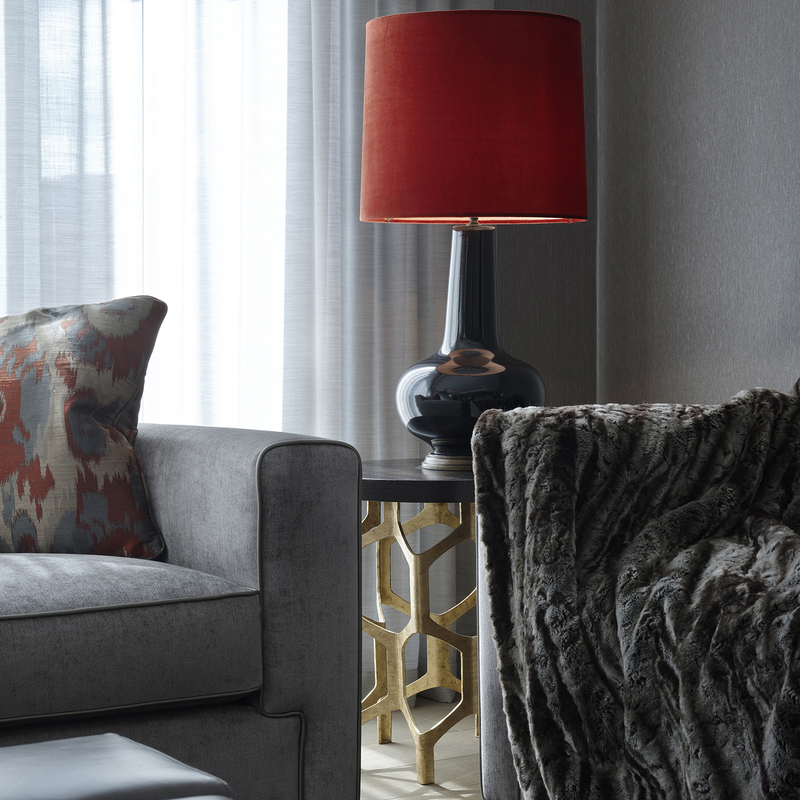 "The Hoban Design team were exceptional in delivering their fantastic design for my client's penthouse apartment. The quality was excellent and the project was on time and on budget. Particular thanks to Gary and Klaudiusz's dedication." "We have thoroughly enjoyed the design process with the Hoban Design team. Their expert knowledge and design flair have been a huge asset in designing our home." From concept to completion, the Hoban Design team will be there to guide you through every stage of your project. It’s important to us that this process is an enjoyable and engaging experience for you - so we’ll work with you to make decisions about all exciting stuff, whilst taking care of all the hassle and stress that updating or building a new home can bring. Our architectural and interiors team develop unique and personalised designs for you through an engaging design development process. Once the core design direction is established, we navigate the project through all statutory approval processes and develop the detailed architectural design for competitive pricing by contractors. Hoban Design's skilled project management team oversee the implementation of the design during the construction phase, providing meticulous control over construction costs and attention to detail. It is time to move in! Our experienced team ensure the handover process is as smooth as possible and are on hand to assist with any teething issues. Stay up-to-date with all our latest projects and developments.